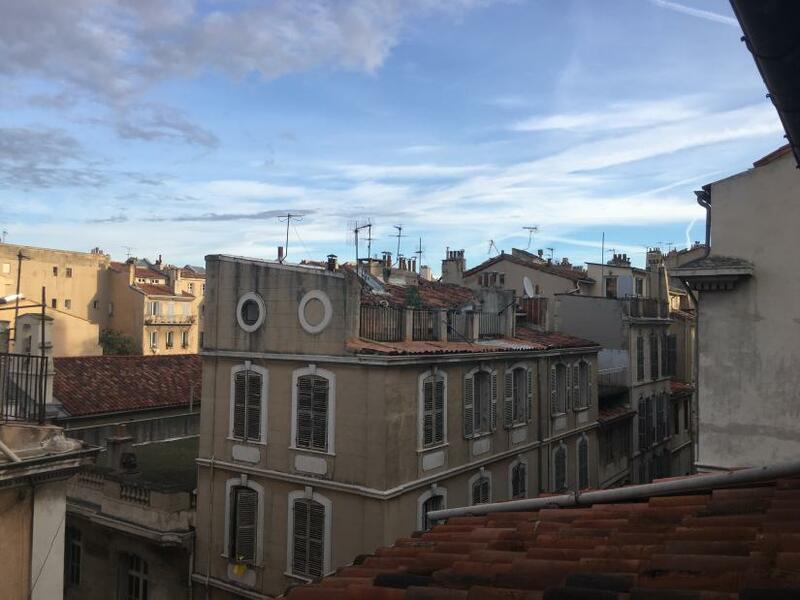 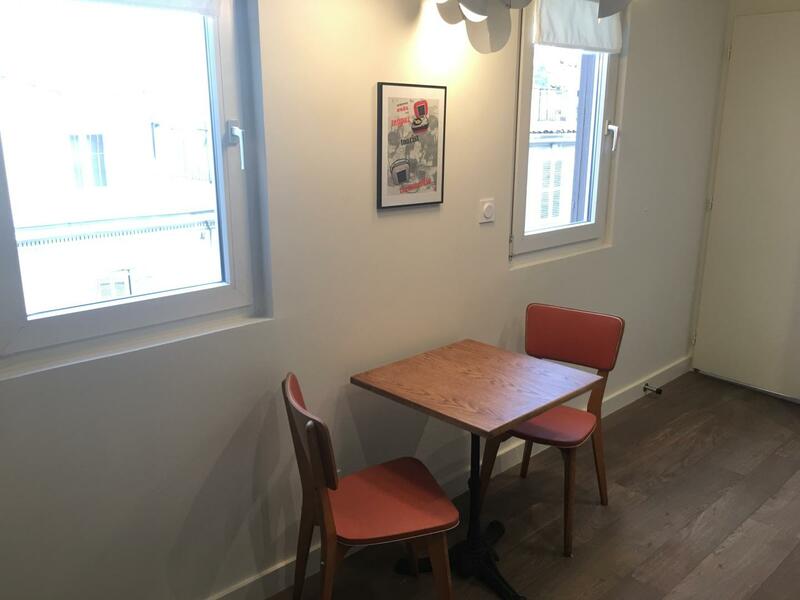 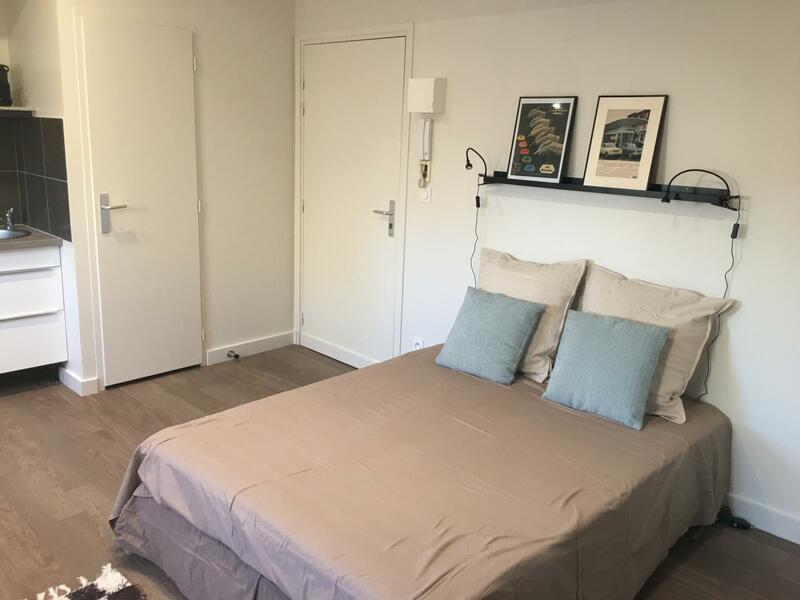 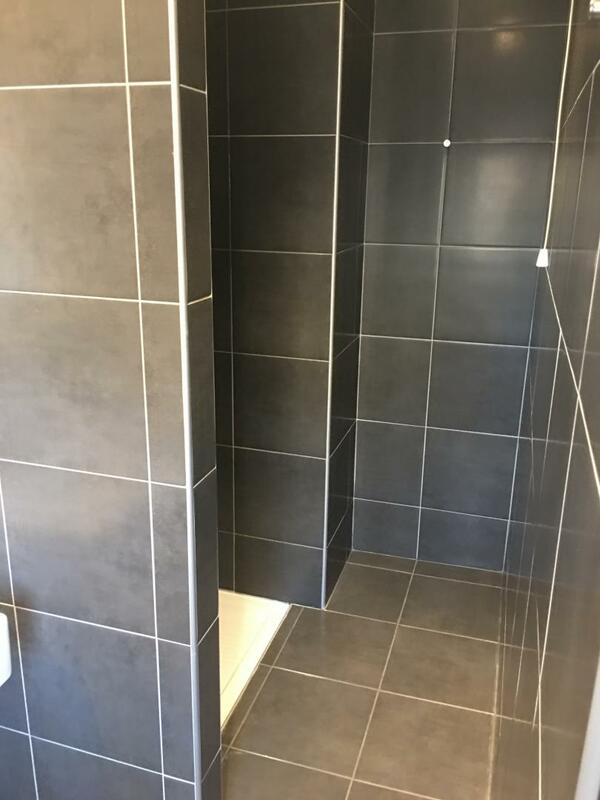 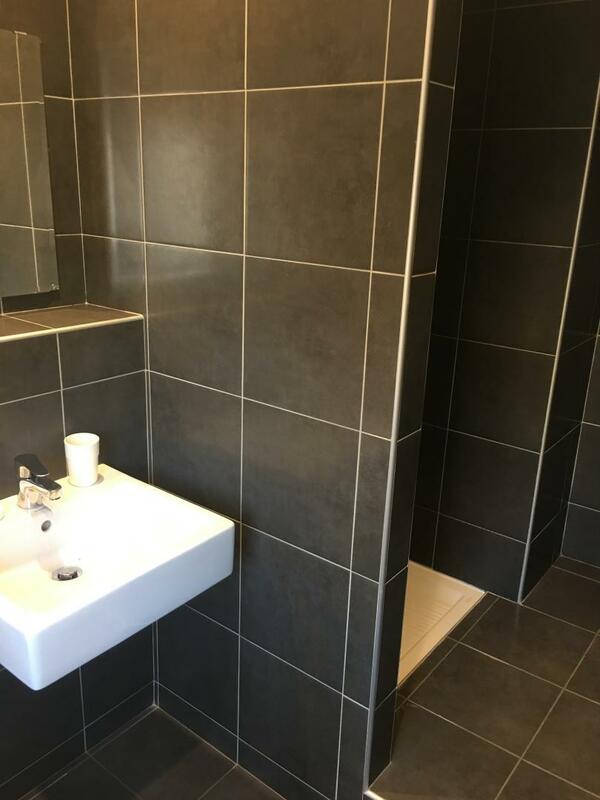 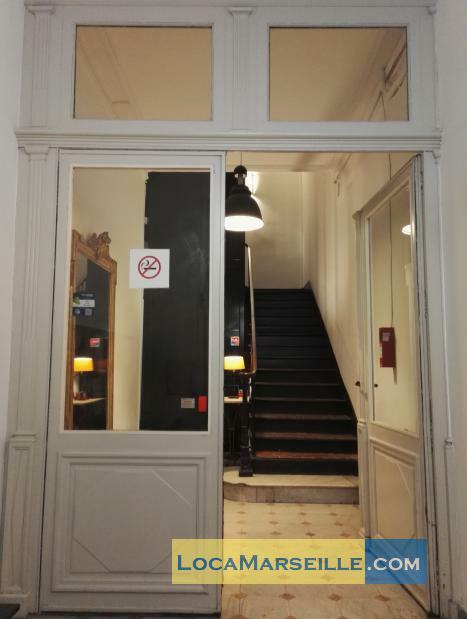 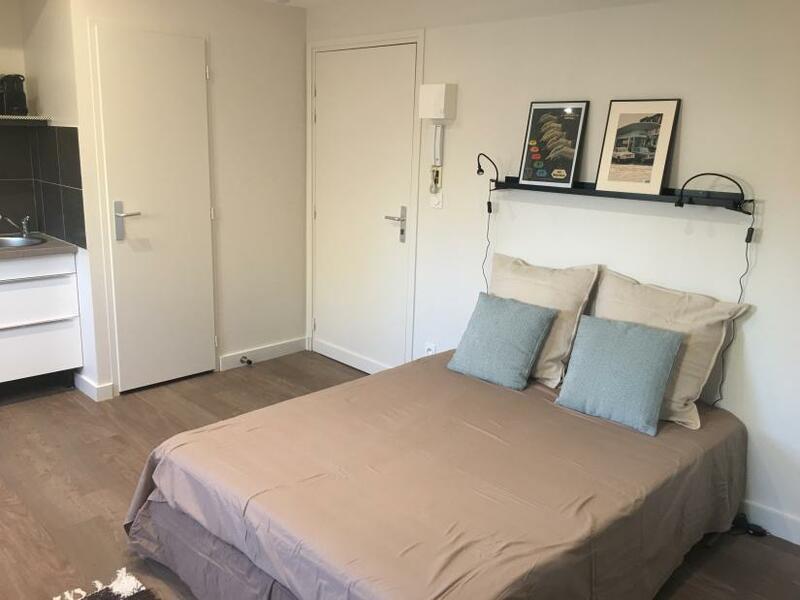 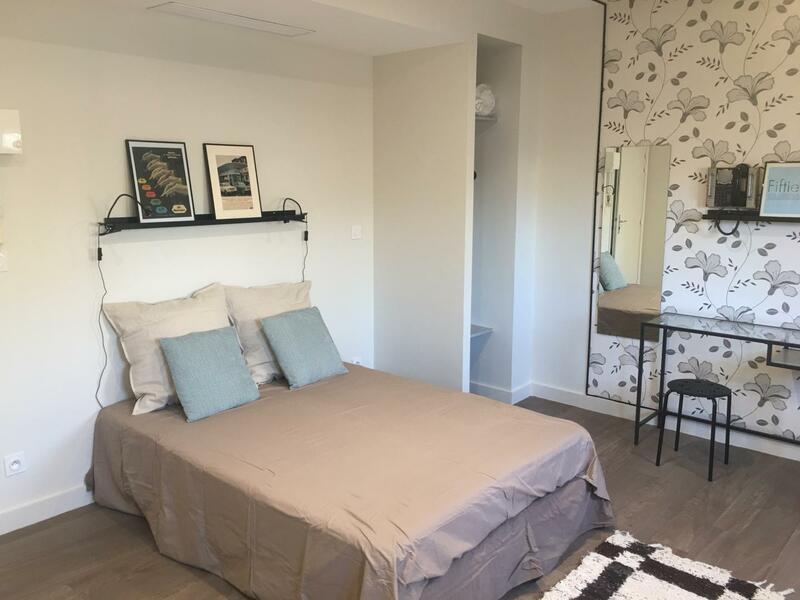 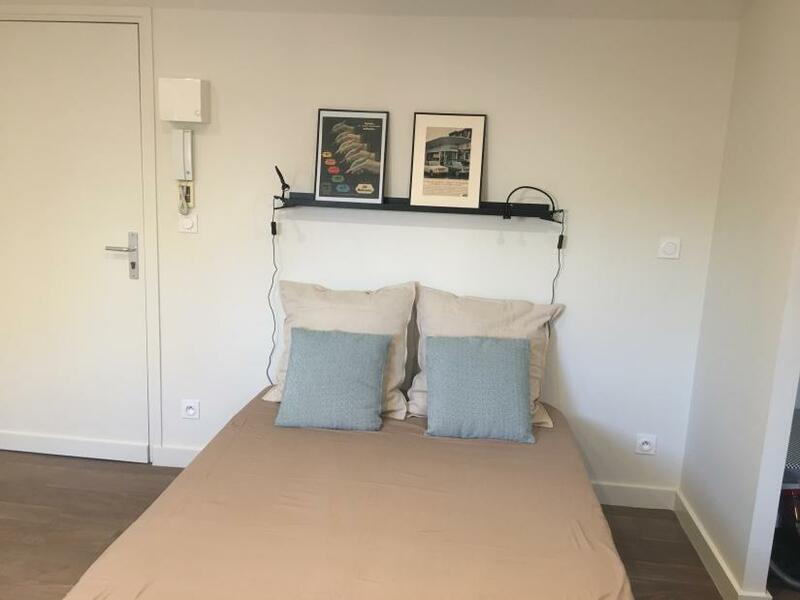 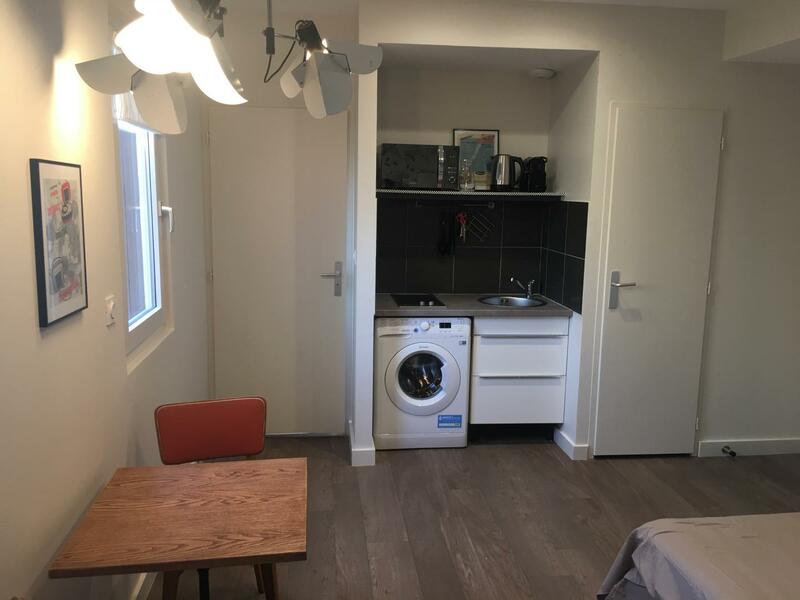 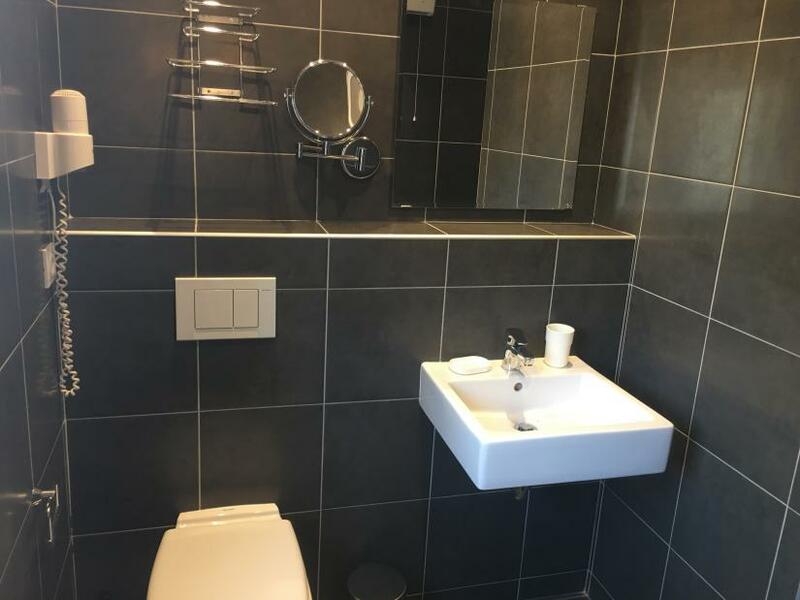 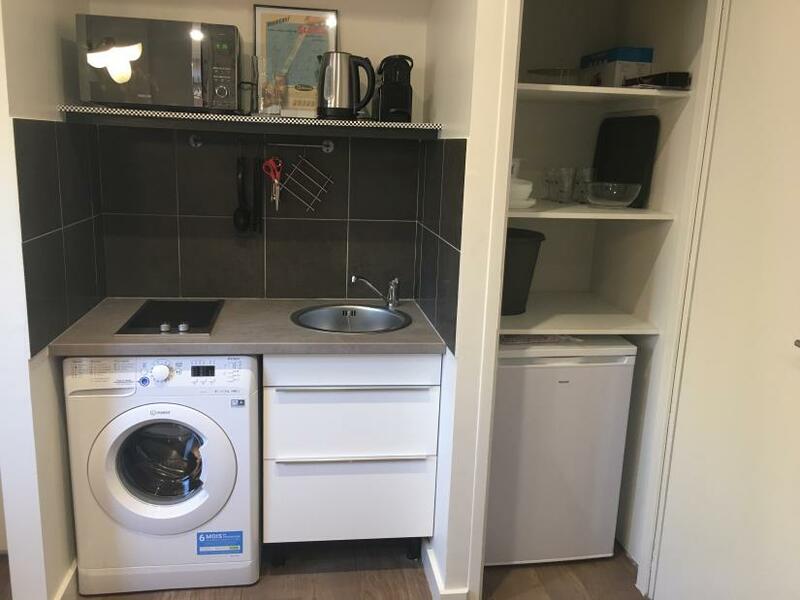 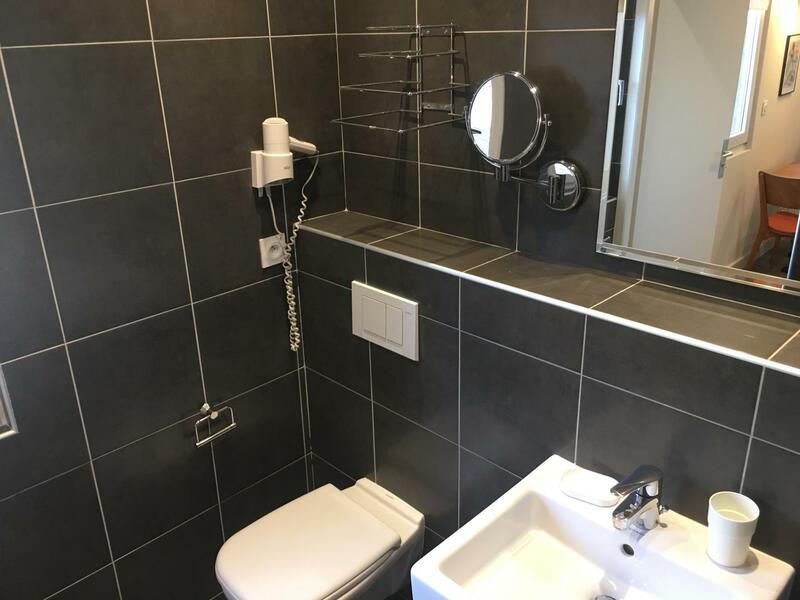 In a typical Marseille building with elevator, this apartment, located on the 3rd floor, is available for rent in the center of Marseille on Locamarseille. 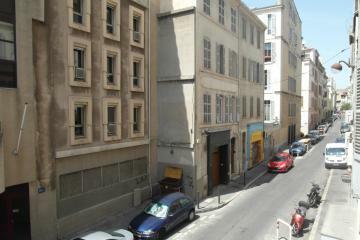 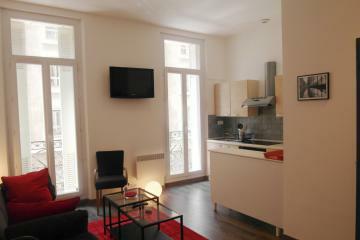 This pretty little studio is located in the heart of Marseille (13006), in the antique district. 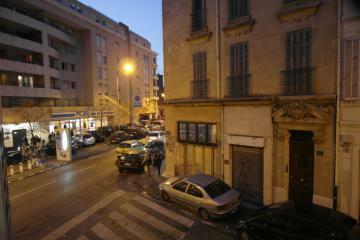 Public transport is nearby (bus, metro, tramway). 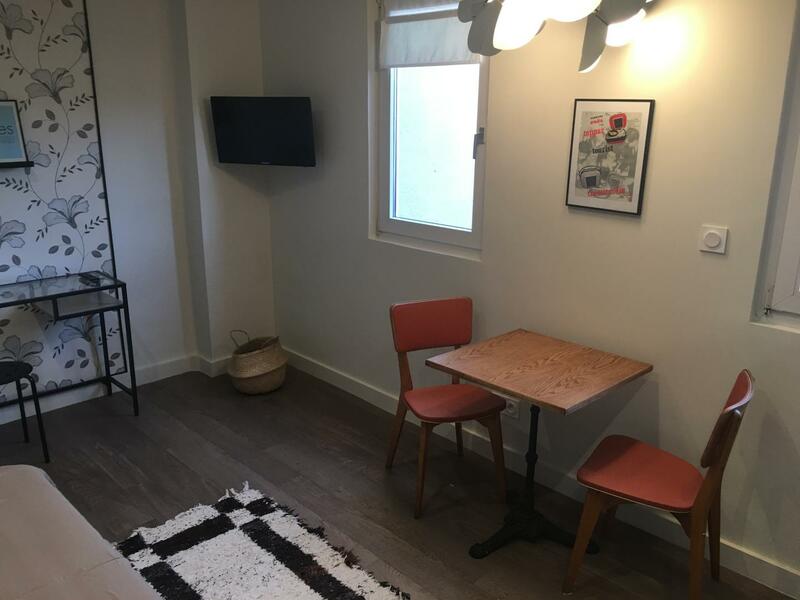 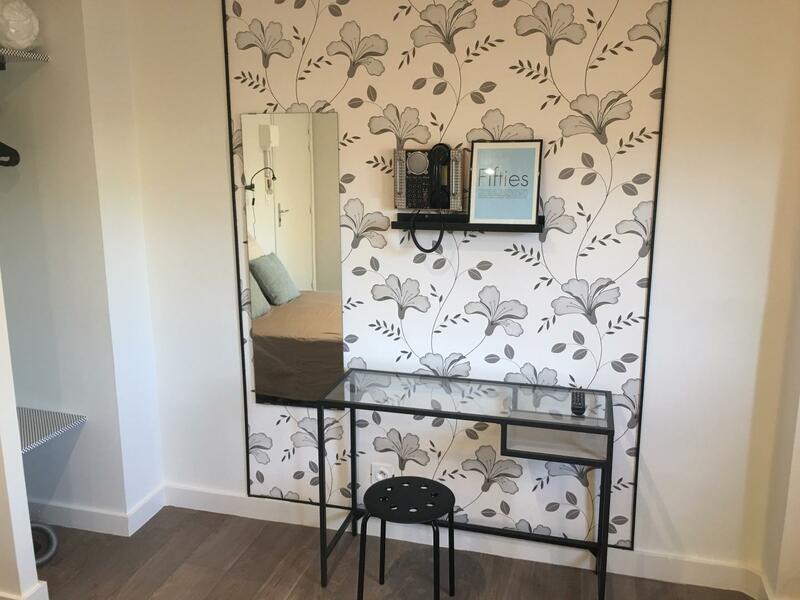 Ideal for a student, this accommodation with Vintage decoration is equipped with a comfortable double bed, unlimited wifi access, air conditioning and a fully equipped kitchenette. The bathroom consists of a large walk-in shower. 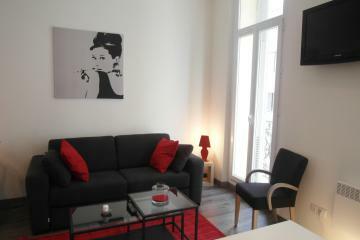 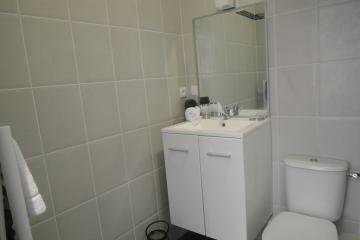 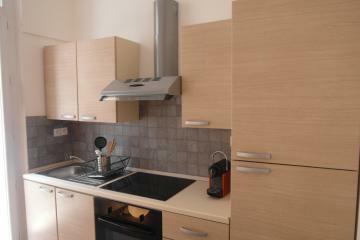 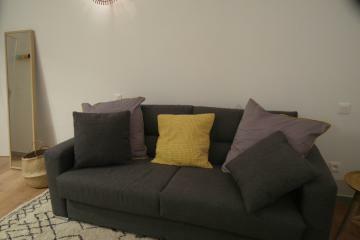 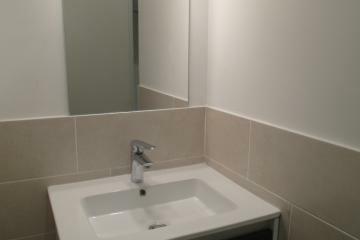 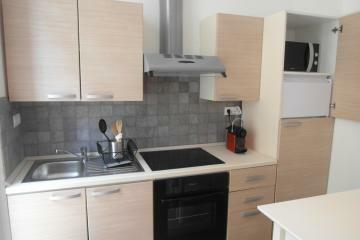 3 th floor, with Lift, entry code security system, Studio , furnished, Approx: 23m² / 247 Sq.Ft.